Happy Humpday! I am off work tomorrow so I am pretty excited about finishing up the Mardi Gras season strong with two back to back balls tonight and tomorrow. I went to a Mardi Gras dress swap a few weeks ago ( best idea ever) and am so excited about wearing the dresses that I borrowed. I will try to do an outfit post on them next week. I have a major thing for white tops. 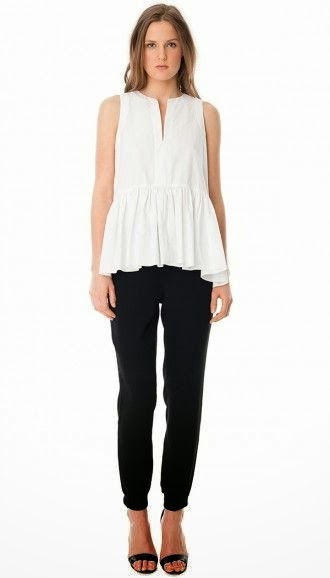 I always pick them up in stores and I can tell you right now I would live in this Tibi ultra matte poplin top. It's adorable! I am in love with my Rebecca Minkoff mini M.A.C. and I feel like this mini M.A.B. 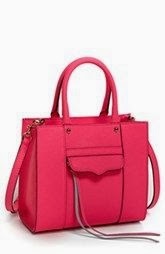 tote would be the perfect pop of color for spring/summer. 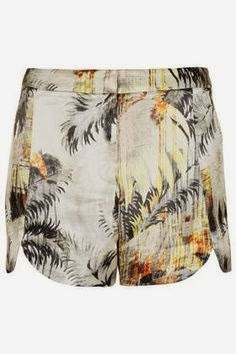 The cutest lux palm tree scallop shorts from TopShop I ever did see. Frilly Faux Leather skirt from Zara. I regret not getting the adorable skort everyone wore last summer. I need one of their cute skirts before they sell out. 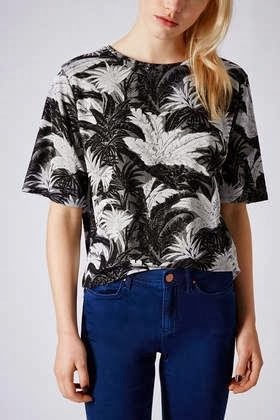 Actually I think I would wear this one from Zara all the time. This skirt from F21 is the perfect basic for summertime. I need it in every color. It is $9.80. You can't beat that my friends. 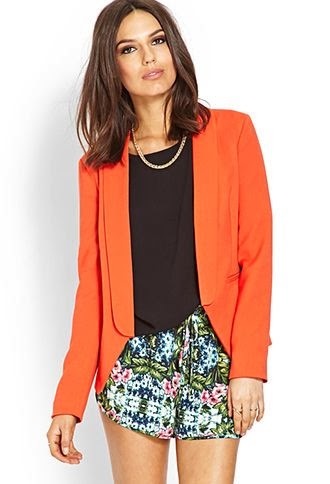 How cute would this F21 blazer be over a white outfit with neutral accessories in the summer? 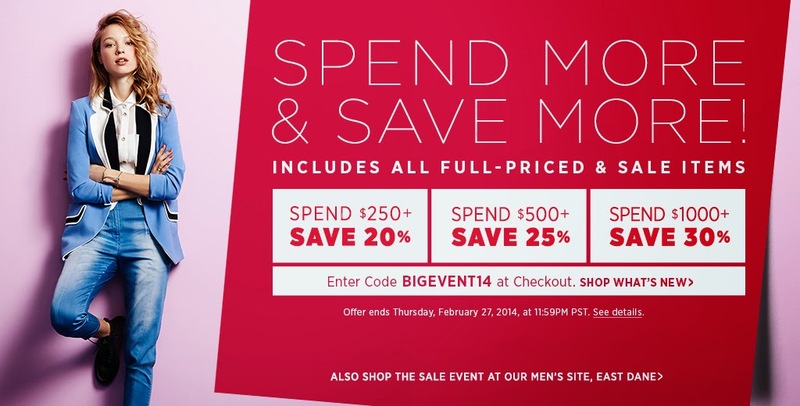 Don't forget about Shopbop's huge sale going on right now as well. If I could shop the sale right now I would purchase this adorable dress. Perfect for summertime. I would also buy this wallet that I have wanted to add to my wardrobe forever. I would definitely be adding these booties that everyone says are fantastic to my cart and for sure my Karen Walker harvest sunglasses. Clearly it would be a shopping free for all!